77. 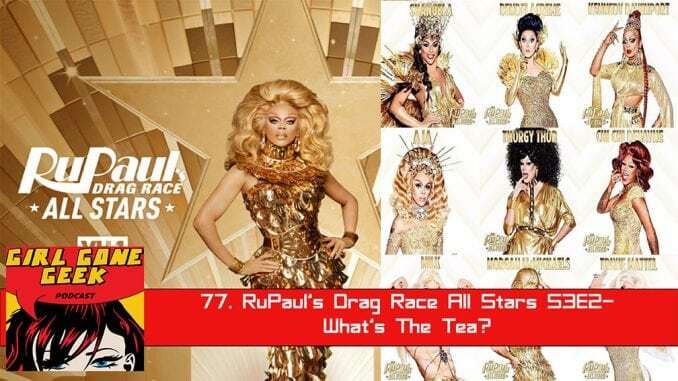 Rupaul’s Drag Race All Stars S3E2-Whats the tea?! Nicole is back just in time to discuss Rupaul’s drag race all stars season 3 with a group of friends. Did this challenge make milk go sour? Get ready for shade to be thrown, why, because reading is fundamental!